Two people were injured at Germany’s pre-World Cup training camp on Tuesday after an accident during the filming of a television commercial. The incident occurred as Pascal Wehrlein, a driver for Mercedes in the DTM motor racing series, hit two members of the public who had strayed on to a closed road during a promotional shoot. Police described the pair as being “severely injured” and both were taken to hospital. 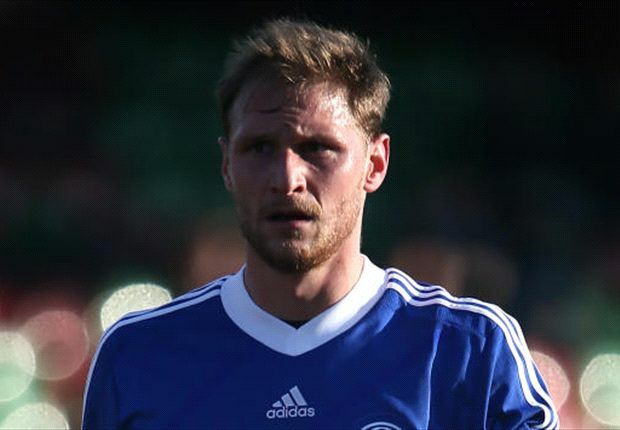 Reports suggest Schalke and Germany defender Benedikt Howedes was in the car at the time of the accident but walked away unharmed. A statement from Mercedes, who are the main sponsor of the German national side, read: “During our visit to the training camp of Germany’s national team there was an accident with DTM race driver Pascal Wehrlein injuring two people on a closed road. The people were on the track unexpectedly. “We cannot say anything about the severity of their injuries but both people were taken care of by doctors. Pascal Wehrlein was not injured. “We regret the accident and send our best wishes to the victims. €5m Release Clause Stopped Lawal from Joining Betis- Report.